Death in the Desert is a love triangle set in the fast-paced, sometimes lonely world of Las Vegas. The life of Kim Davis, the young live-in girlfriend of legendary casino owner Ray Easler, is thrown upside down when she falls for Matt Duvall, the man Ray hires to bury his $20 million fortune of silver on the floor of the Nevada desert. Directed by Josh Evans Death in the Desert is based on best-selling author Cathy Scott’s book Death in the Desert: The Ted Binion Homicide Case. Once Evans had the screenplay that was adapted by John Steppling, he relocated and spent months in Las Vegas to get a real grasp on the city and the residents. He completely submerged himself in the most energetic, yet wicked cities in the world. Evans and his team did an excellent job capturing the beauty of the bustling city and the seclusion of the desert. 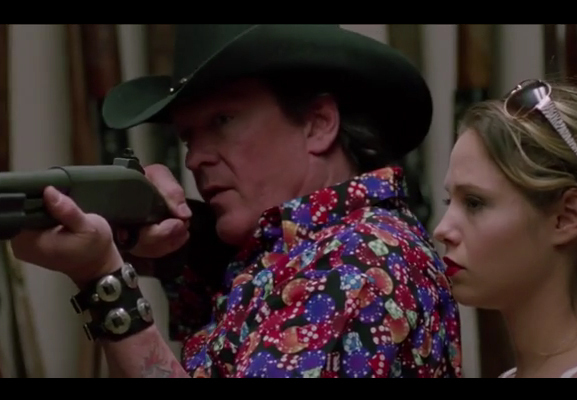 Michael Madsen plays the role of Ray Easler and does a remarkable job as an arrogant, tenacious, power hungry casino owner. However, through Madsen’s actions and expressions, you could see that Ray Easler struggled with personal issues. 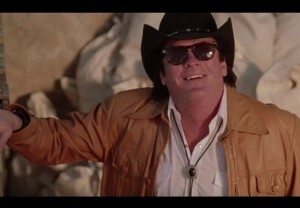 Madsen narrates throughout which makes the movie more intriguing by providing interesting information and history about his father, the casino, and Las Vegas in general. Shayla Beesley plays the role of Kim Davis and by far Kim is the character that develops the most. Kim is a risk taker as she traveled to Vegas with nothing and took a job as a stripper to make ends meet. One night dancing she meets Easler and it’s not long before he’s charming her and she’s blinded by his gifts. Beesely has the pretty and innocent looks that are complimented by her model figure, making her perfect for the role of Kim Davis. The background music sets and maintains the mood of the movie throughout. A soundtrack highlight is when Kim’s friend from the club Cory, played by musician and actress Roxy Saint performs her rendition of “Only the Lonely.” The song fits the movie’s nature and can be applied to both Kim and Easler. When we meet Kim, she’s packing up and heading to Las Vegas to start a new life. As Madsen narrates, the audience is kept in tune to what’s going through Easler’s mind along with plenty of history about himself and his family. It’s not long before Easler’s desire for Kim gets strong and he becomes overly obsessed with her. Being the son of a big casino owner, he’s got the money and power to entice her. Kim being a girl that came to Vegas with nothing is entranced by his money and presents. Their relationship builds, yet you can tell she’s not 100% in love. Even though she’s getting everything she wants, her dilemma is to get Easler off drugs. 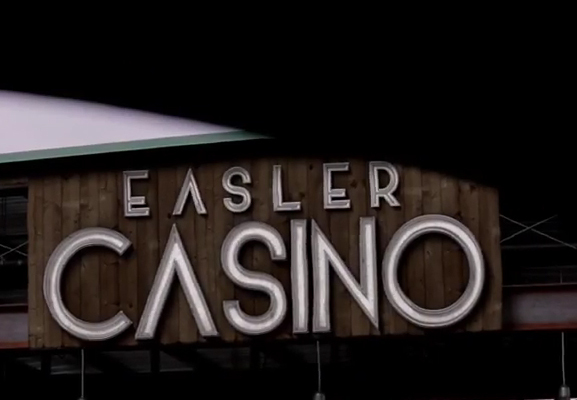 Easler strongly refuses to quit and shows his aggressive side. Kim starts to get lonely and realizes her new materialistic life may not be as great as she anticipated. Easler knows what to say and do to keep Kim around, but he continues to struggle with his addiction and being verbally abusive to Kim. Kim appears to be just going with the flow and trying to convince herself that this is the life she wanted. Until her empty heart has her falling in love with Matt, the worker who Easler hired to bury his silver. The situation spins out of control after a drive by shooting into Easler’s home. Now all the deceit, jealousy, drugs, and greed transpiring has everyone on the defense. The climax is will have you yearning to learn more about Ray Easler and Kim Davis, and to find out the truth about his death. If you have some thoughts to share about this article or you’d like to discuss B movies with other B movie fans and filmmakers please visit our B Movie Nation Facebook group.